People who travel often choose restaurants for dining, because they typically prefer to spend their time on other things than cooking. This preference depends however on the type of travelers we are talking about, as well as the places they travel to. A pleasant restaurant always brings extra value to the table. You will be more relaxed, enjoy your own company or the company of people you prefer. You can choose from a variety of restaurants, regular or traditional, according to your budget and preferences. 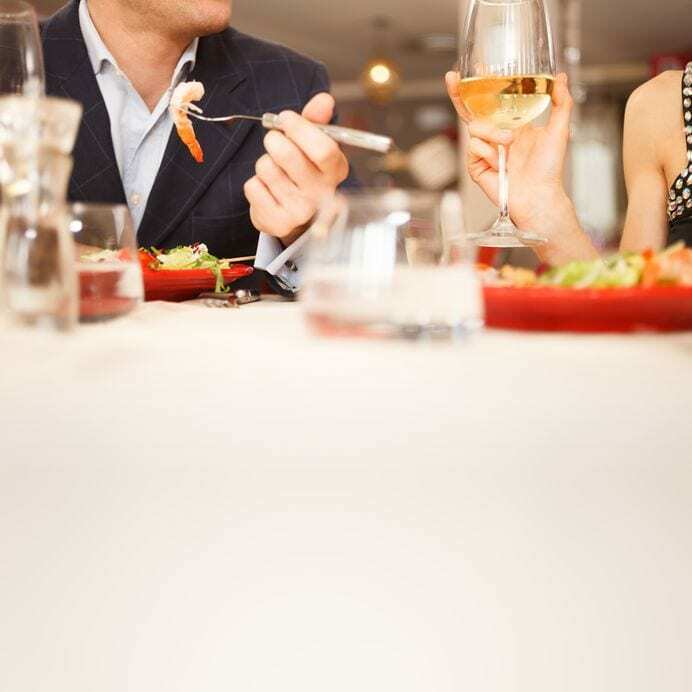 Among the disadvantages of dining in a restaurant we can mention the costs, which are higher than in the case of cooking your own meals and may affect your budget; also you cannot always control the calorie intake and you do not always have the certainty of the quality of the food. Additionally, when you eat in a restaurant, you tend to eat more; if the offer is more limited at home, in a restaurant there are different delicious temptations. Staying at one of the fabulous furnished apartments in San Antonio gives you opportunity to make dinners at home, with less expense. Statistics show that American travelers of all ages spend quite a lot of money for restaurant meals. Meals represent about 20% of overall travel and entertainment spending, which is more than airfare and lodging & hotels (15% each). Travelers spend about $25 average per transaction.